This Shiraz comes from a single vineyard in Wilyabrup, Margaret River. Price per 6 pack. The wine was fermented dry then matured for 12 months in seasoned hogshead barrels. 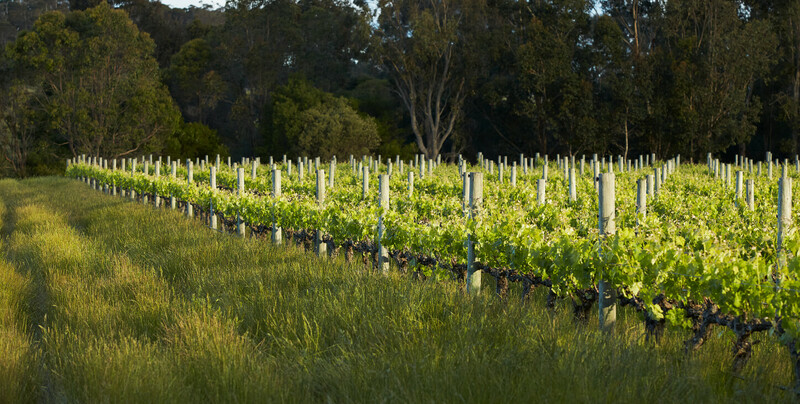 Vineyard: Wilyabrup, Margaret River, Western Australia. Shiraz 100%. 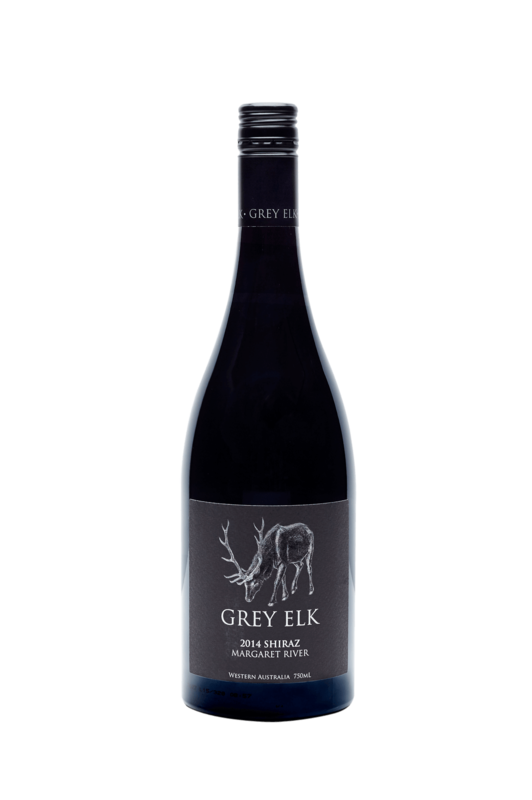 Nose: Dark berry fruit with feint hint of oak vanilla and spice. Palate: Dry medium bodied Shiraz, good intensity of dark berry fruit with attractive spice through to a long lasting clean finish. Under the Liquor control Act 1988 it is an offence: to sell or supply liquor to a person under the age of 18 years on licensed or regulated premises; or for a person under the age of 18 years to purchase, or attempt to purchase, liquor on licensed or regulated premises. Producer's Licence: 6180070607 Harvey River Estate Pty Ltd, Lot 20 Third Street Harvey WA 6220, Tel 08 97292588.